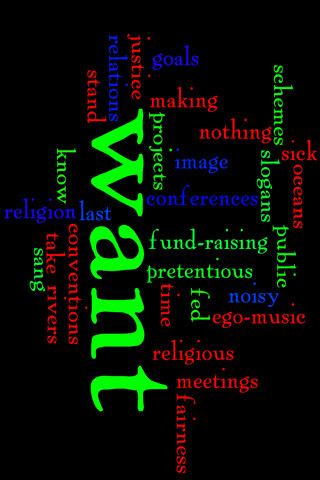 Amos 5-21-24 (The Message) wordle #3 for iphone, originally uploaded by Headphonaught. I can't stand your religious meetings. I'm fed up with your conferences and conventions. 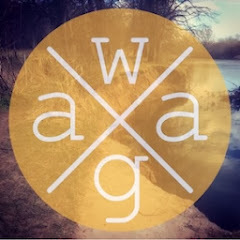 I want nothing to do with your religion projects, your pretentious slogans and goals. 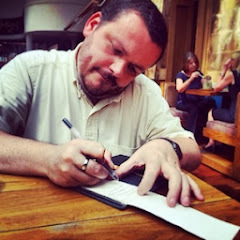 I'm sick of your fund-raising schemes, your public relations and image making. I've had all I can take of your noisy ego-music. That's what I want. That's all I want. I make no appology for repeating these words... because I believe them to remain extremely relevant and pertinent to today's church. So much so... I created a wallpaper to remind myself of them. Go here to download. 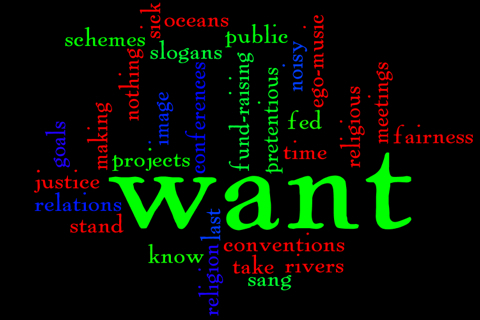 My thanks, as always, to wordle.net for the graphic. Oh and if someone can tell me what the dimensions are for a Blackberry... I'll make one for the BB too.